Cheryl Ryan Chan is, first and foremost, Mom to Nicky – a 25-year-old man severely impacted by autism. 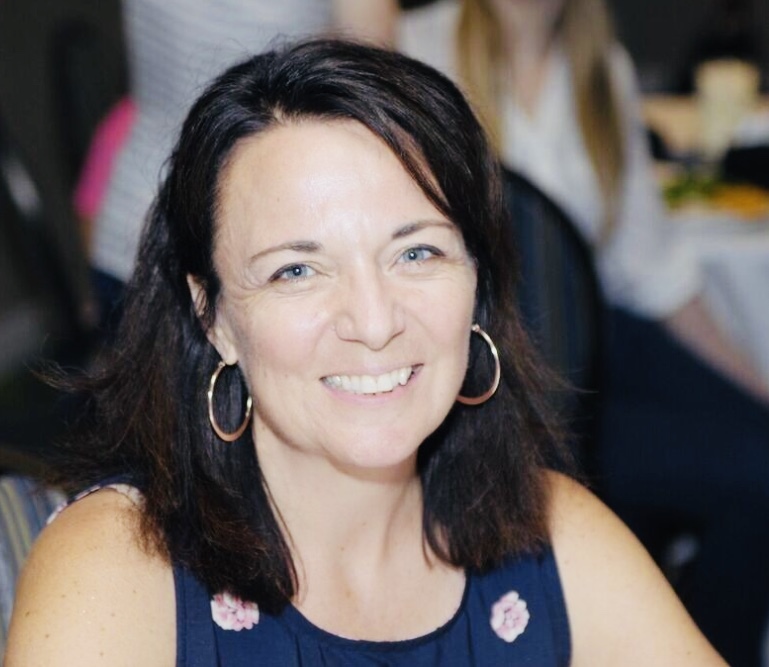 Cheryl has spent over 19 years in Massachusetts, integrating her son and family into the disability community and becoming a well-known leader in community organization, legislative activism, mentoring and public speaking. She has served on Boards for a number of nonprofit human service providers, mental health providers, and Support Centers. Her work as a Person-Centered Planning facilitator began in 2010 and has become her greatest passion. 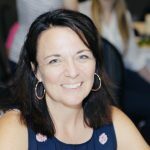 Cheryl has been trained in Person-Centered Planning in Toronto and New Hampshire, and is working toward certification as a Master Facilitator. Cheryl has traveled to present in Wisconsin, Maryland, and across New England.